The deadlift belt is great for deadlifting because it doesn't cut into your hips or stomach at the bottom of a deadlift like a leather belt does. 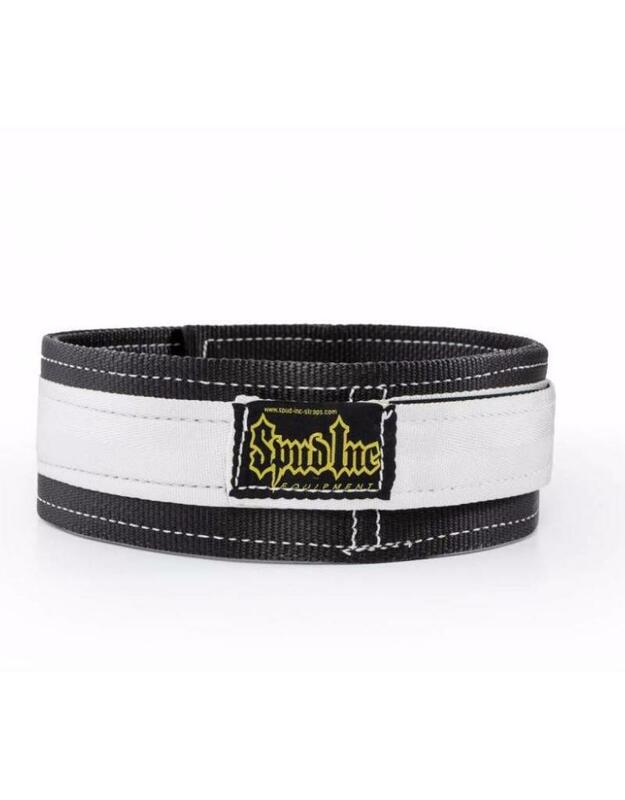 The Spud, Inc. 2 ply deadlift belt will be one of the most versatile belts you will ever wear. The deadlift belt is great for deadlifting because it doesn't cut into your hips or stomach at the bottom of a deadlift like a leather belt does. 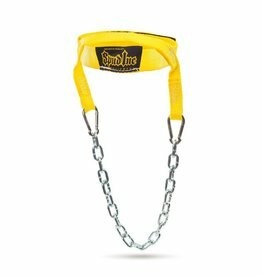 The deadlift belt is also a good overall belt to use on lifts that you need a little extra support like bent over rows, or shrugs, but don't need a thick cumbersome power belt. 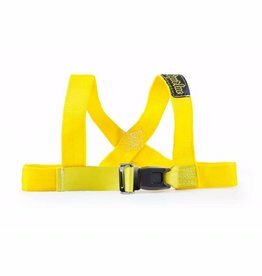 The deadlift belt is made with industrial strength Velcro that never pops open in the middle of a lift like the cheaper Velcro belts do. 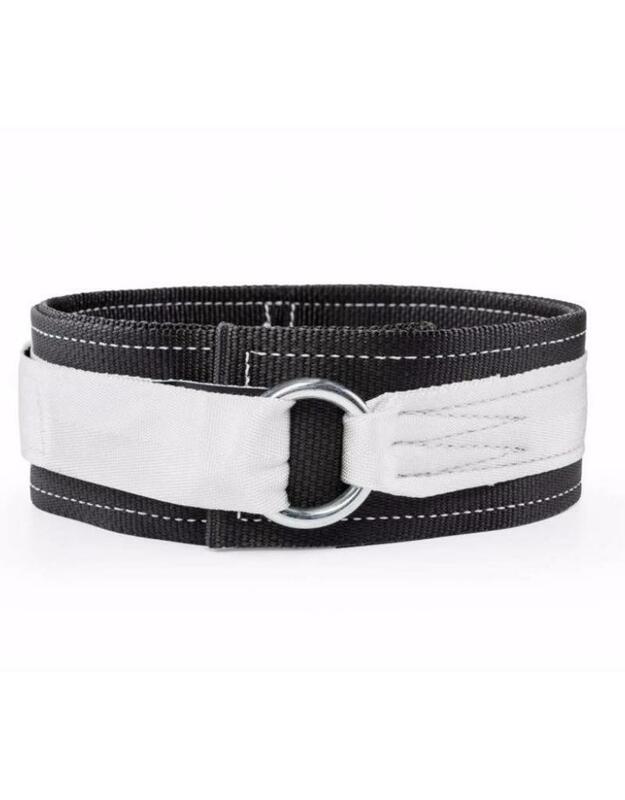 If you use this belt once you will be hooked on how easy it is to get in and out of. 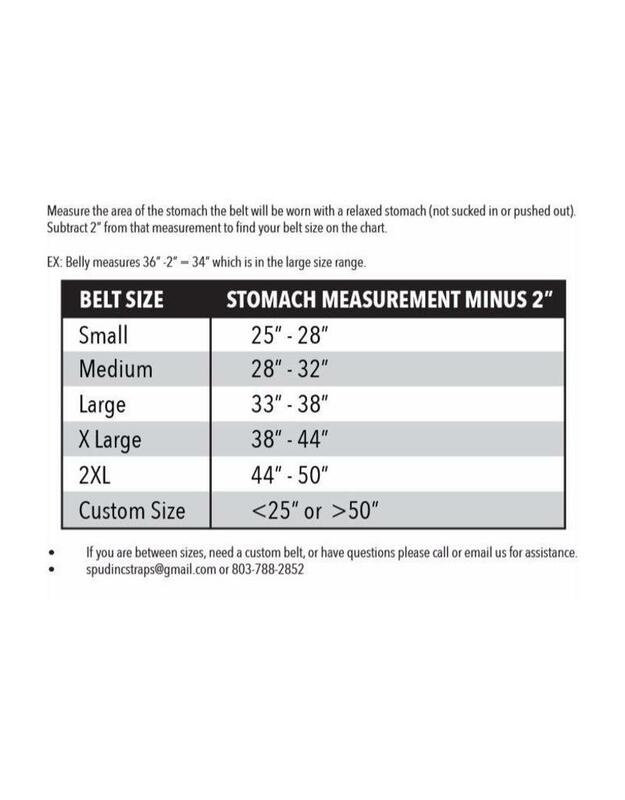 Sizing recommendations: To find the proper belt size please measure the area on your body where the belt will be worn. On most people, this will be the belly area at your belly button. 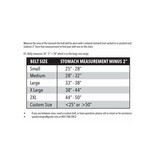 A waist measurement will not give you an accurate size for the belt. 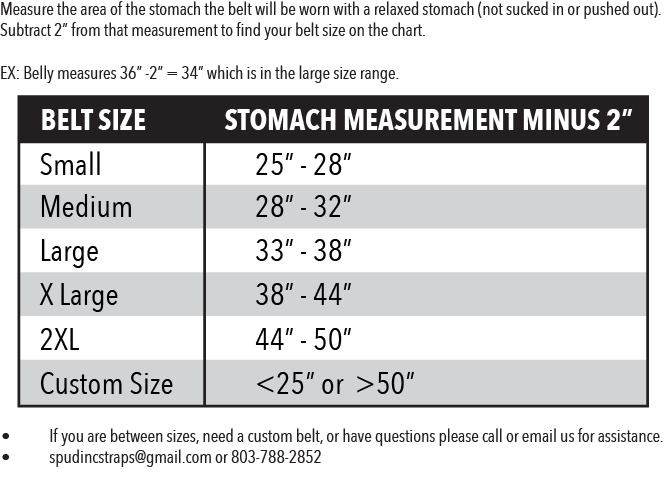 Belt Sizes: Medium fits 27" to 32", Large fits 33" to 38", X-large fits 38" to 44"Âand 2XL fits 44" to 50". 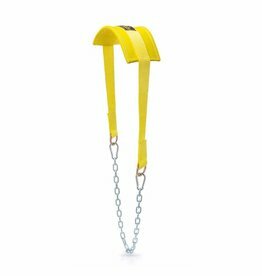 Order # ORD05149 dated 14 May 2018, Customer # 1257525, Deadlift Belt 2-Ply. 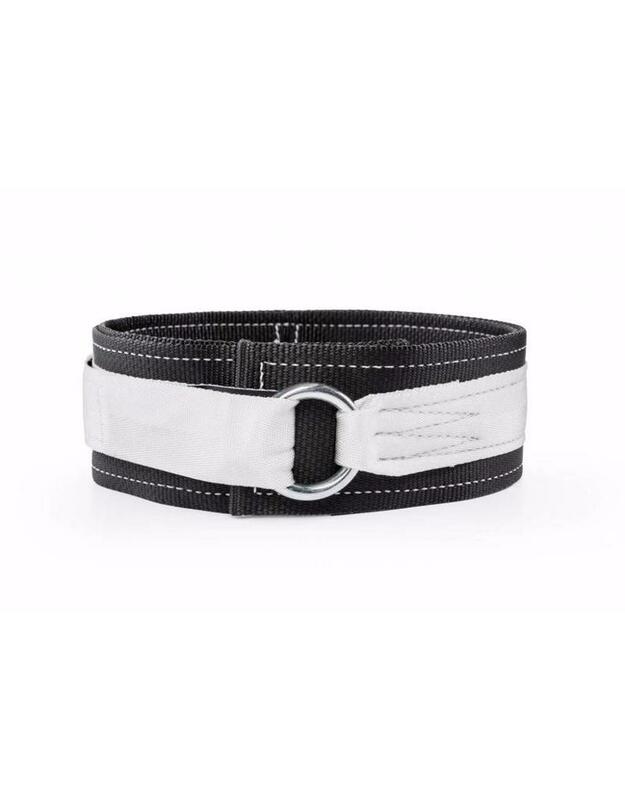 One of the finest weight lifting belts evidencing superior craftsmanship, comfort, build and quality. 1. One of the MOST comfortable belts on the North American market. 2. 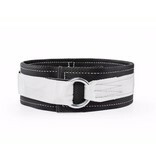 Belt is made of super soft ( cloth-type ) nylon fabric that is sturdy and solidly built to powerlifting standards. 3. 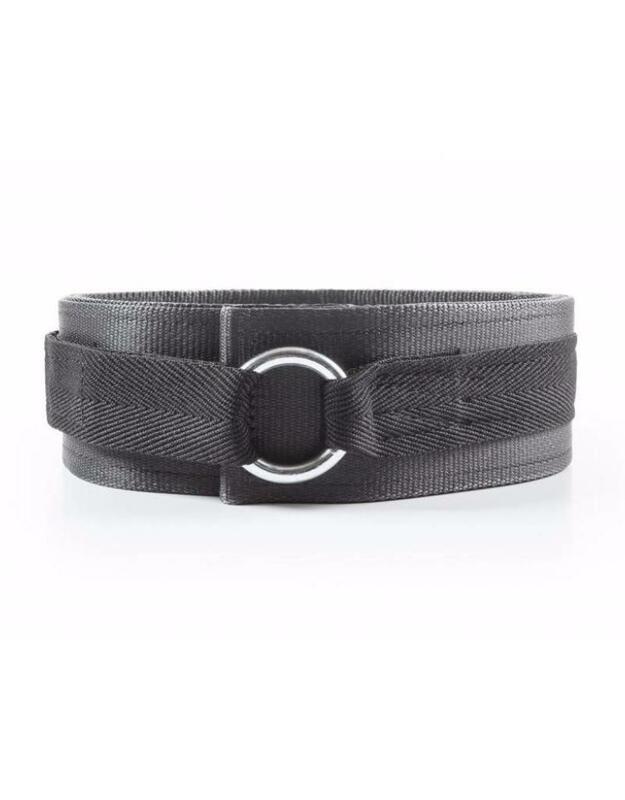 My belt came with a D-ring which is ten times better than the O-ring as it prevents the velcro from folds and creases, thereby maintaining its optimum strength. 4. 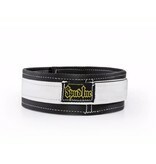 The black and white color combination on the belt can best be described in one word - gorgeous. 5. Outstanding stitching around the belt's perimeter. 6. Beats the leather belts fair and square due to its superior comfort level with no pinching on the ribs while deadlifting and squatting, thus preventing any stretch marks on the belly. A pleasure to hold the belt in hand, feels like a cloth. 7. Usable right out of the box, no break-in period required. 8. Lots of velcro coverage, more than enough for heavy lifts. 9. Made in USA with clear evidence of superior craftsmanship. 10. Outstanding customer service standards demonstrated by the Spud team. 1. O-ring buckle should be replaced with double D-rings ( similar to the Lock Down Belt buckles ). 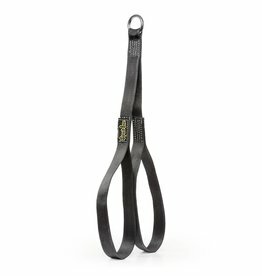 Double D-ring should be made the standard buckles for your Deadlift Belts ( both 2-ply and 3-ply ). It will quadruple the longevity of the Deadlift belts. 1. Sizing is important, Order 2 inches MORE than your tightest Deadlift and Squat setting. My waist size around the navel ( where I wear the belt ) is 35 inches, My tightest belly measurement when deadlifting and squatting is 29-29.5 inches. I ordered a custom 2-ply belt with a total length of 30.5 Inches. Fits me like a wonder. Remember, no more than 2 inches MORE than your tightest deadlift/squat waist measurement ( around the belly button). 2. 2-ply is the way to go, all the way up to 500 LBS. Even for a few dollars more, I would not recommend ordering the 3-ply. 2-ply will be, at the very least, 100 times more comfortable than the 3-ply belt. 3. Order the D-ring instead of the O-ring. In high tension, O-ring buckle folds the velcro, D-ring does not. D-ring keeps the velcro straight, maintaining its optimum strength.